Have you tried the Brown Sugar Boba Fresh Milk that’s getting really popular? Soon, you can try the drink from the original store, Tiger Sugar. This November 2018, they’re finally opening their store in Singapore at Capitol Piazza, so you don’t have to go all the way to Taiwan for a sip! 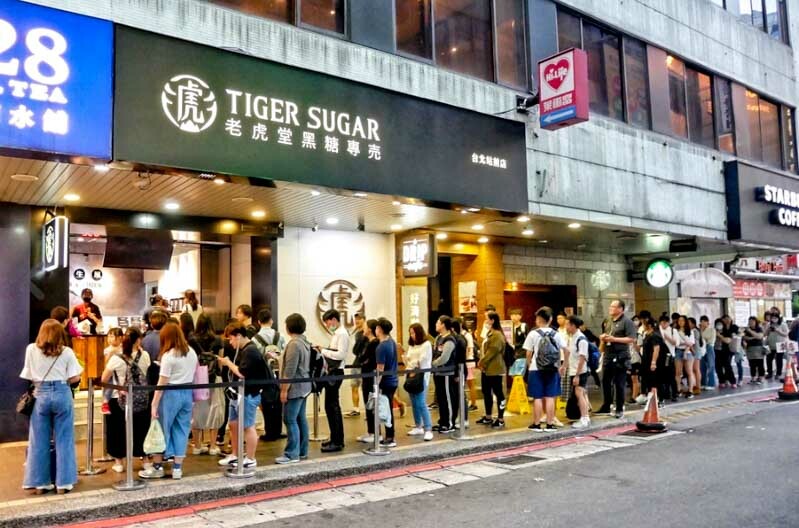 Tiger Sugar’s Brown Sugar Boba Fresh Milk originally started out in Taichung, Taiwan and their hour-long queues prove that it’s just that good. In fact, they are extremely niched in their drinks, with only a few variations to their menu. They believe in the art of mastering and perfecting one or two creations and maintaining the quality of what they have to offer. 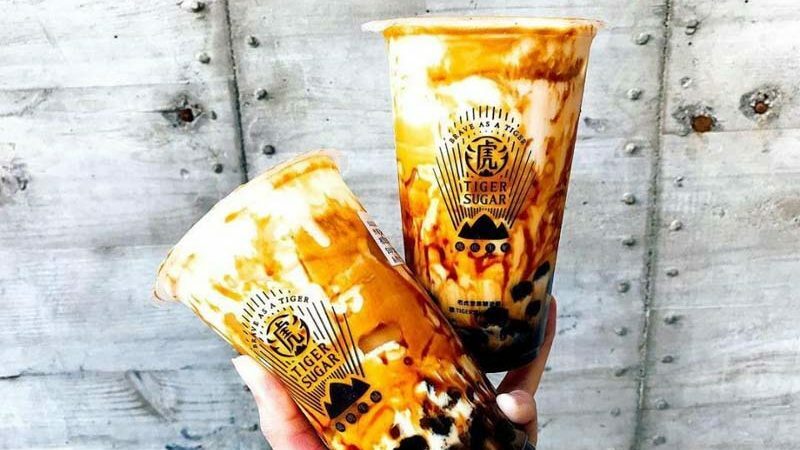 Tiger Sugar’s process of making their drinks differs from other bubble tea stores. Instead of having each staff member responsible for one drink order at a time, Tiger Sugar allocates a specific task to the individual barista. For instance, the one who brews the tea doesn’t handle the making of the boba. By giving specific roles, Tiger Sugar aims to maintain consistent quality of their drinks. Keep a look out for the opening of their new concept store at Capitol Piazza. And of course, we’ll be expecting a queue, so head on over earlier if you want to minimise your waiting time!